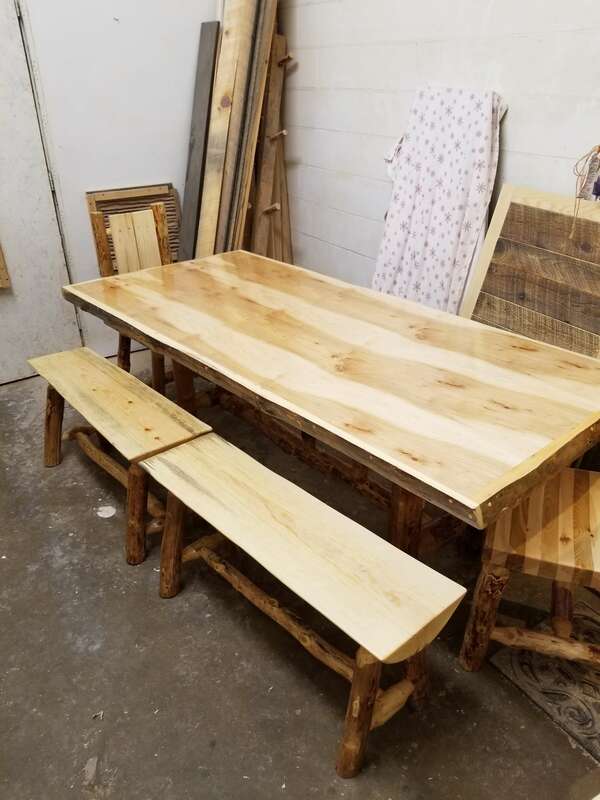 At Landquist Rustic Wood Furnishings, our talented craftsmen work with commercial clients to provide high-quality furnishings for rustic interiors. The warm look of raw, un-milled wood lends a rich, organic ambience to any room, and our handcrafted furnishings are built to withstand the rigors of any commercial setting. 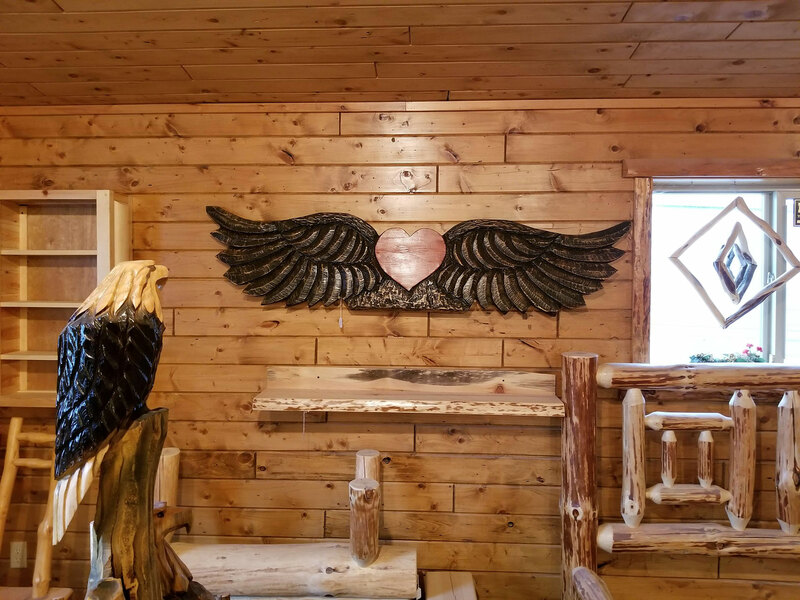 Contact us today or stop in to our showroom at 1220 1st Street E 34 Park Rapids, Minnesota, and our talented staff will help you design unique furnishings that will make a lasting impression on business associates, clients and guests alike. Your options are only limited by your imagination! Whether you’re looking for a single piece or need to outfit an entire resort, restaurant, hotel or other establishment, we’re equipped and ready to meet your needs. Shop with peace of mind, knowing we are fully bonded and insured, and offer a 100% customer satisfaction guarantee on our handcrafted commercial furnishings. We’re locally-owned and operated, our wood is never milled, and everything is designed and built right in our shop. Everything we produce is one-of-a-kind, because we work with the unique qualities each piece of wood presents. 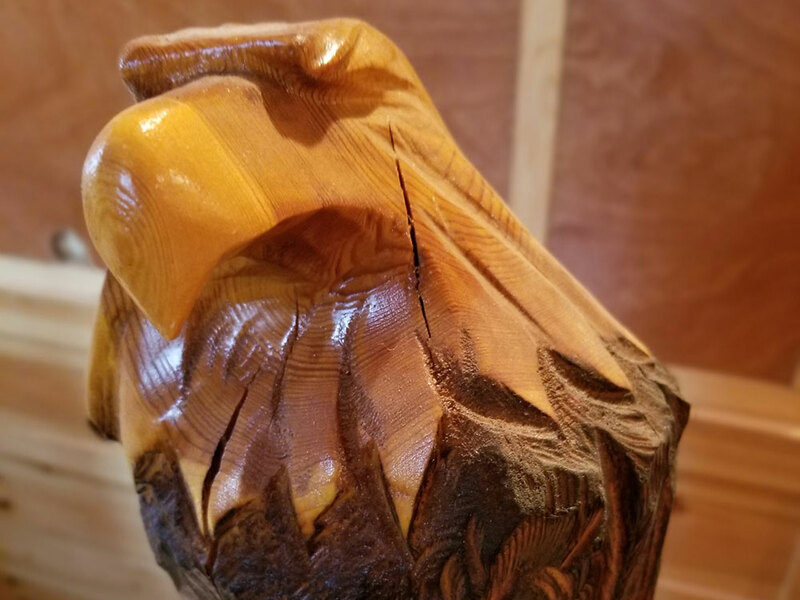 Like nature itself, each creation has an individual story to tell, and each of those stories blends together to bring ambience to your commercial operation. Because we’ve cut out the middle man and sell our creations directly to the public, you won’t find higher-quality commercial furnishings or better prices anywhere else. We believe in using the best materials and time-tested techniques to product magnificent, affordable furniture items that will last a lifetime. 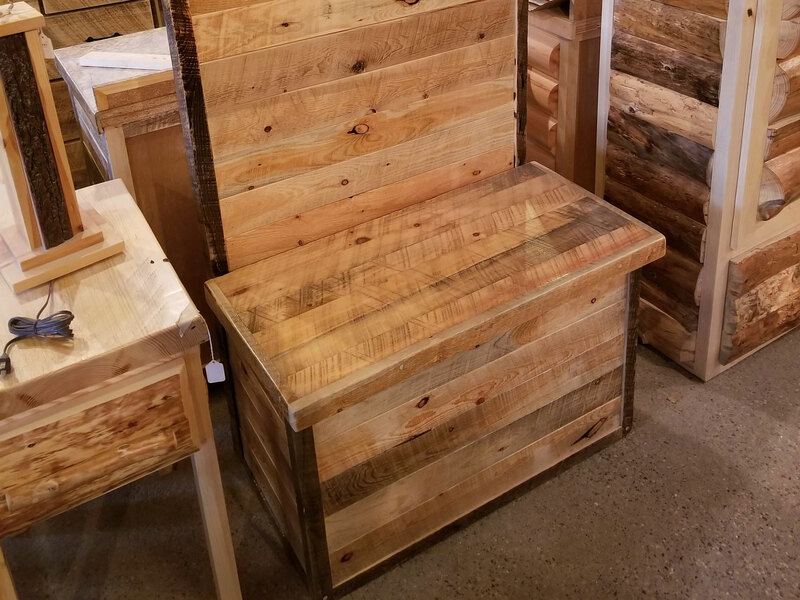 Visit our showroom in Park Rapids, MN, today, and see for yourself why businesses from across the country outfit their interiors with Landquist Rustic Wood Furnishings. We offer flexible hours so you can browse our showroom on your business schedule. With extended weekday and weekend hours, we’ll be here when you can fit us in.